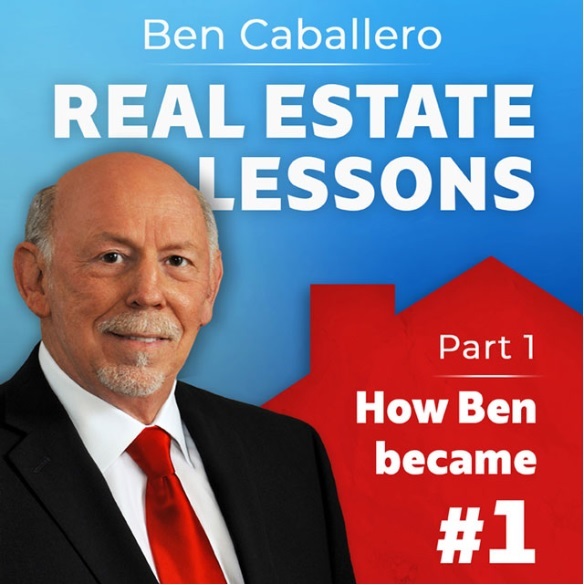 Dallas, TX (December 5, 2018) – (RealEstateRama) — “Ben Caballero: Real Estate Lessons from the #1 Ranked Agent in the US” is a new four-part Podcast series featuring the legendary Ben Caballero, the first Guinness World Record holder for real estate sales. 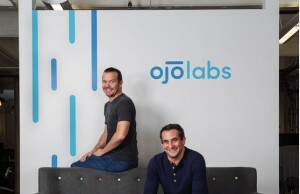 He’s also the first individual with more than $1 billion of MLS recorded sales transactions in a single year, a feat he’s accomplished for the last three years running. 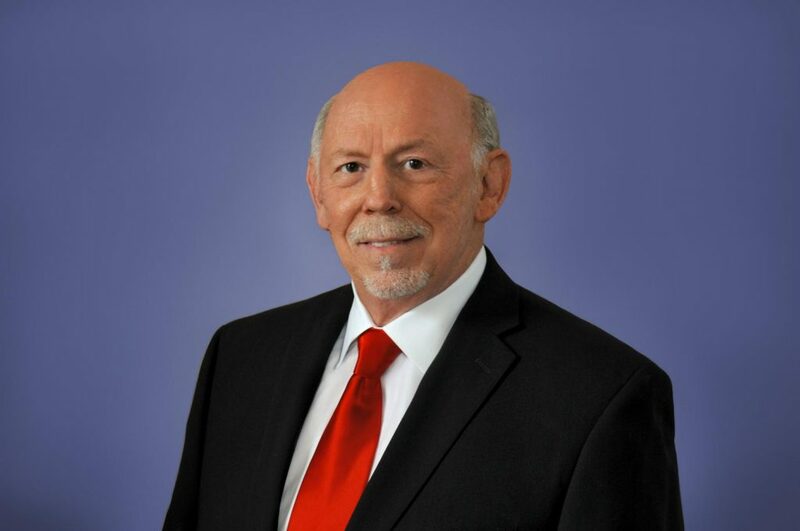 Part 2 – How Ben’s Platform Works: In Part 2, Ben Caballero describes how his HomesUSA.com Platform for builders works and keeps him America’s top-ranked real estate agent. In this episode, Ben explains his path to discovery, how he developed his business exclusively for home builders, the technology he invented, and how it works. Ben also shares how his straight-forward approach to success – helping his builder clients sell homes faster – catapulted him to the top of the real estate business. 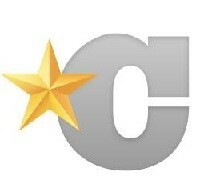 Note: You may contact Ben Caballero directly on his cell at (214) 616-9222 or by email at "> .